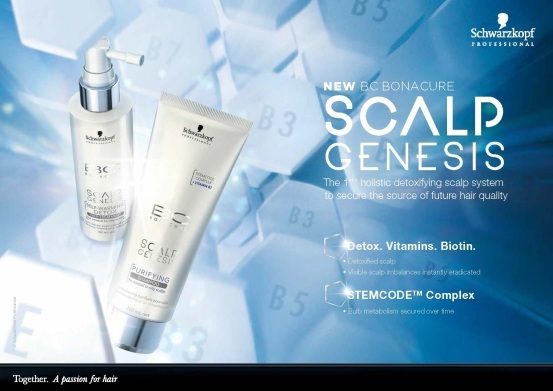 Munir Sukhtian Trading Group has established the professional hair & beauty care line with Schwarzkopf’s trusted agent in Jordan and Egypt since 1957. 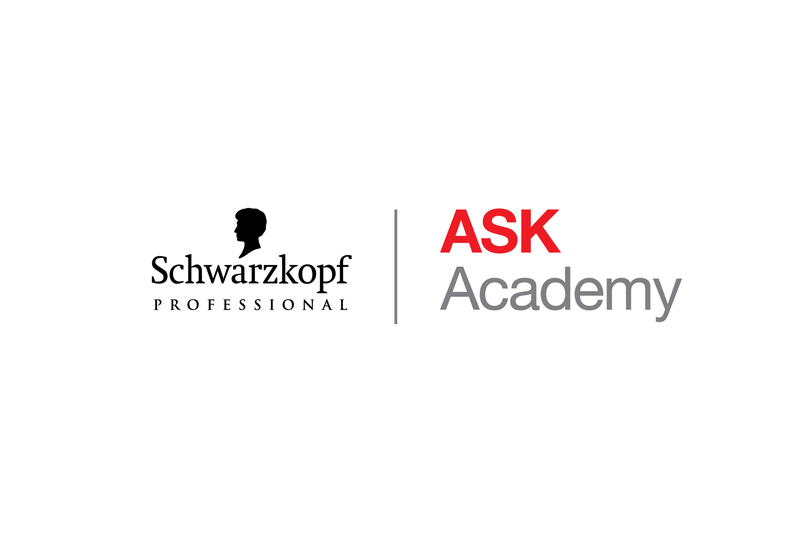 Schwarzkopf Professional is one of the world's leading professional hair care companies providing innovative products, trends and services. It stands for trust and success, with a passionate team. Professional Partnership is the line’s philosophy and our point of difference. 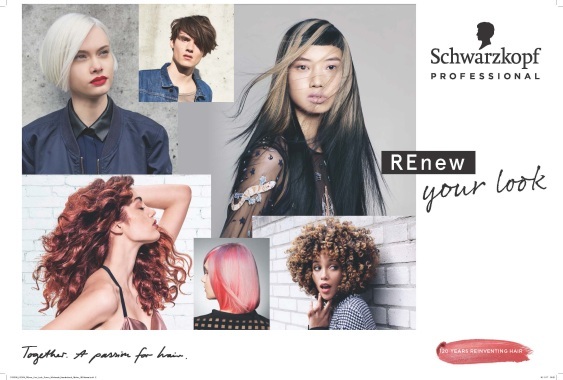 It connects us to our partner the hairdresser, to have a mutually beneﬁcial relationship where we supply professional hairdressers with all the tools to fulfil their clients’ hair needs in the categories of colour, care, finish & form. The Professional Hair and Beauty Care line imports all Schwarzkopf’s hair & beauty care products, such as damaged hair treatment products, hair care products, as well as dyes and cosmetics. The company has a complete research centre on the products through scientific experiments aimed at the exit of the product with the best result possible. 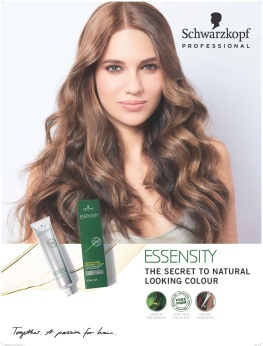 Igora Royal: Schwarzkopf Professional's heritage colour brand IGORA ROYAL brings you True Color in High Definition with uncompromising coverage and unbeatable retention. Developed with colourists for colourists IGORA ROYAL lets your creativity run free providing you with the tools to transform imagination into reality, with true-to-swatch colour results for ultimate reliability – even under the most challenging conditions. 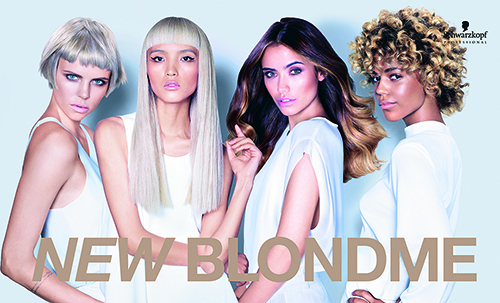 Explore our portfolio of permanent colour, developed to provide a solution to your everyday salon requirements from specific client needs such as total coverage and increased scalp comfort to satisfying the most creative colourist with over 110 beautiful, intermixable shades to choose from.